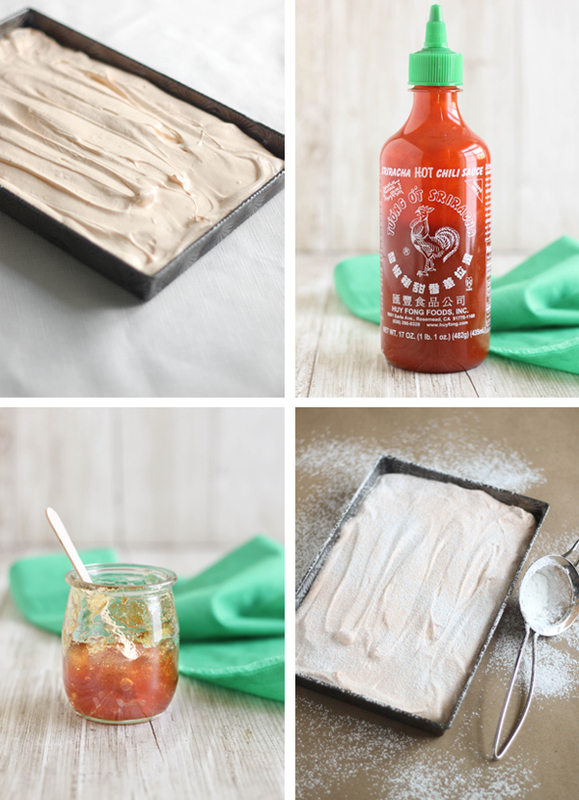 I hope by now you are all well acquainted with the condiment known as Sriracha, but for those who aren't familiar, it's a delicious chili sauce that is sweet, hot and boasts a showy bright red-orange color. If you don't have a bottle in your fridge, you should probably go out and buy some right now. It's that good! I've used it on everything from sushi to burgers, but never considered using it in sweets until I saw lollipops flavored with Sriracha. I decided to make my own. 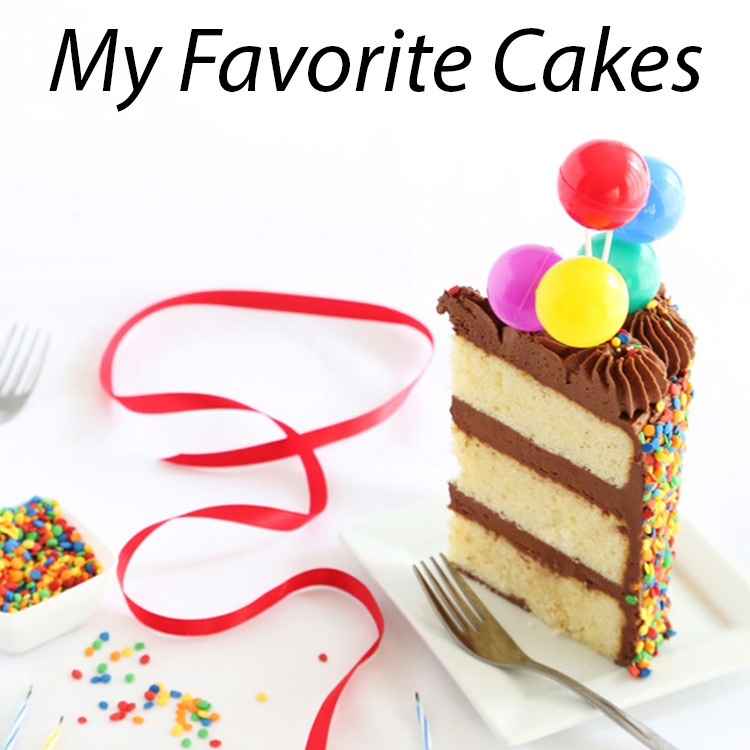 They were good; sweet at first and then -surprise! a little heat from the peppers made my tongue tingle. 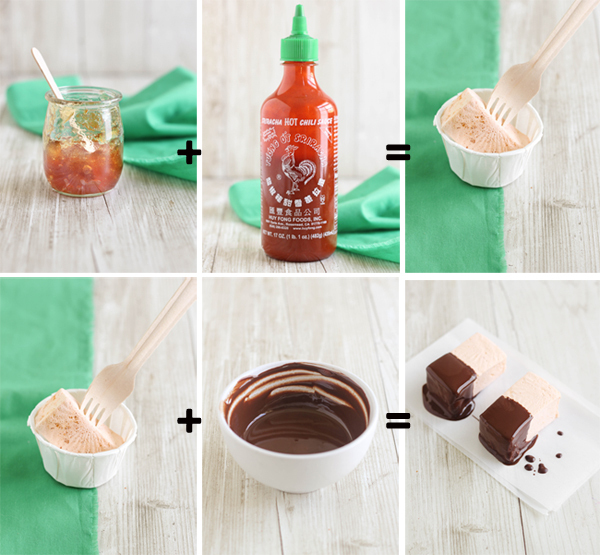 Sriracha has a bit of garlic in the ingredients, which doesn't exactly play nice in dessert. At first, the garlic flavor was almost non-existent in the lollipops but over the course of a few days it became more developed. For this recipe, I wanted to find a way to temper this element so it didn't show up unexpectedly. Turns out, a good dose of acidity will do the trick. Lemon juice along with sweet Seville orange marmalade neutralizes the garlic but still retains that recognizable sweet-hot flavor that is Sriracha. I really like the fruity orange flavor the marmalade brings to the party, too. 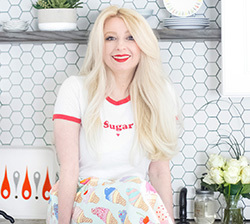 Is it just me, or do you also want to lay your head on that soft, pillow-like slab o' mallow above? 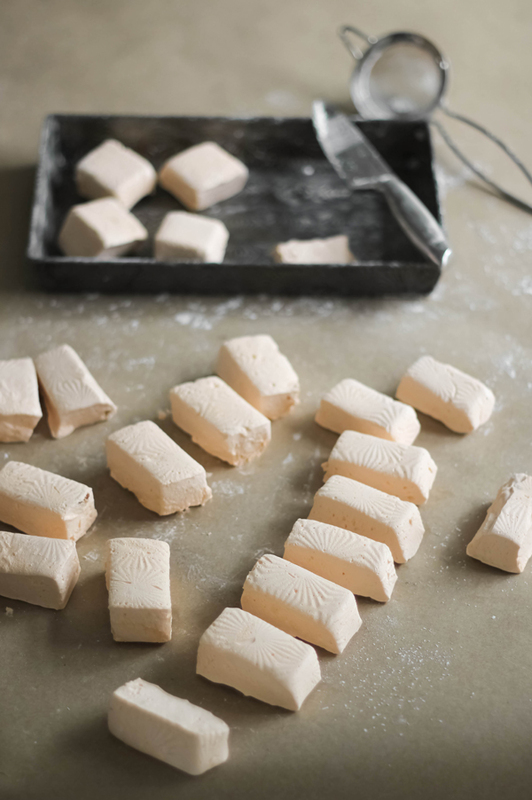 Like all homemade marshmallows, these are so soft and dreamy. I'd almost call them angelic, except they've got a gradual heat that you'll feel within a few minutes of chewing. You might get a bite of candied orange peel, too, which is a nice occasional surprise. The only kind of math I like to do. I couldn't help myself from dipping some of the marshmallows in chocolate. Boy, is this ever delicious! I can't wait to float one of these in a jumbo cup of hot chocolate. I cut my mallows a little larger than usual, and I think that just two of these packaged in cellophane and tied with a green ribbon would make a great little gift. 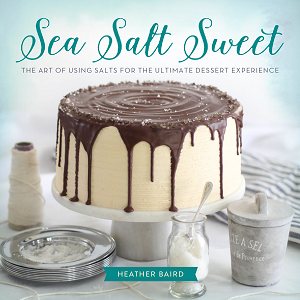 Small batch artisan candy is one of my favorite things to give - and receive! I really love how these turned out, and I can't wait for you to try them. The first bite will be sweet and tangy with spicy orange flavor, then comes the heat - a mild heat that lingers on the tongue. 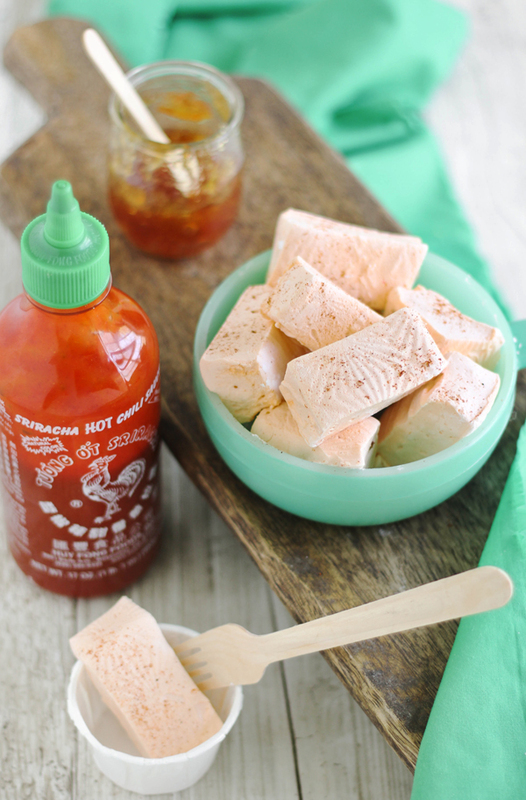 I sprinkled each marshmallow with a half-pinch of cayenne, but it's really not necessary. They're just fine as-is. 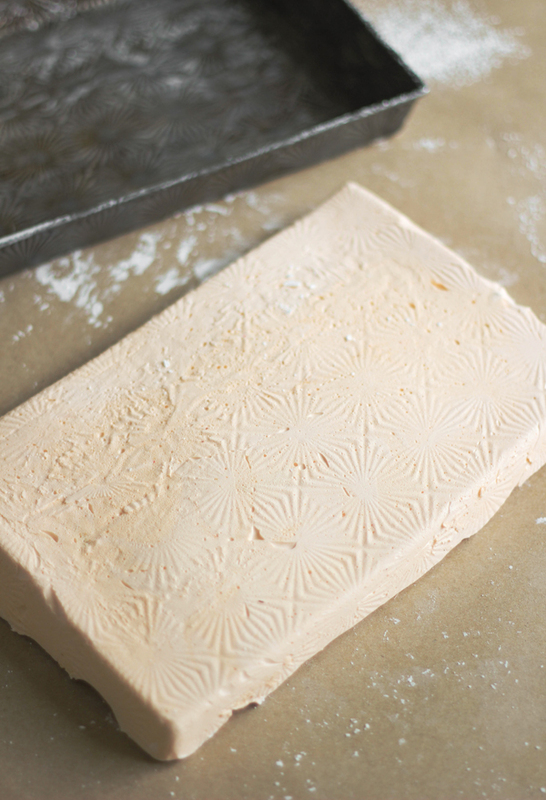 Lightly coat an 8x8-inch baking pan with cooking spray. Heat the orange marmalade in the microwave (or in a saucepan over low heat) until slightly melted and stirable, about 30 seconds. Stir in the Sriracha, lemon juice and cold water. Whisk in the gelatin and let the mixture stand while you prepare the sugar syrup. For the syrup, stir together the sugar, 1/4 cup of the corn syrup, Sriracha, water and salt. Bring to a boil over high heat until the mixture reaches 242F on a candy thermometer. While you wait for the candy mixture to come to temperature, pour the remaining 1/4 cup corn syrup into the bowl of an electric mixer fitted with the whisk attachment. Microwave gelatin on high for 30 seconds or until it is liquefied. Pour it into the corn syrup and set the mixer to low speed and keep it running. When the syrup comes to temperature, slowly pour it into the mixer bowl in a steady stream. Increase the speed to medium and, with a timer set, beat for 5 minutes. Beat on the highest mixer setting for 5 more minutes. Spray a rubber spatula with cooking spray. When the marshmallow mixture has tripled in volume, stop the mixer and immediately pour it into the prepared pan, smooth the surface with the greased spatula. For the powder coating, mix together the confectioners sugar and cornstarch. Lightly sift the coating over top of the marshmallow in the pan. Let stand until set, about 1 hour. Note: If humidity is high in your area, setting time may take longer. Use a knife to loosen the edges of the marshmallow from the pan. Invert the pan onto a powder coating-covered work surface. Dust the entire slab of marshmallow with more powder coating. 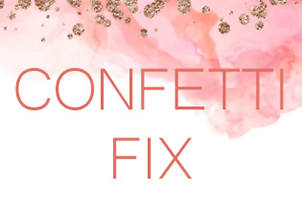 Dip a large plain-edge knife into the powder coating and cut the marshmallow into pieces. Store marshmallows in an air-tight container on the counter top. Don't be tempted to store them in the refrigerator! Your mallows may gather humidity - keeping them cool (not cold!) and dry is key. Love the sound of this flavour combo! A fancy and original combination. I love the idea. OMG I want to add these to a big mug of Mexican hot chocolate!!!! I love the sweet and spicy combo! It is my second favorite combination after sweet and salty of course! girl you crazy! but i like it. i made entirely too many batches of marshmallows today, sadly none of them had sriracha... perhaps tomorrow! These are so fun! I've never made marshmellows before but I'd really like to. Could this be a better flavor combination?! I have no words....you are so so original!! :) Thank you for share with us. Wow! Amazing! We only just discovered sriracha (we live in Australia) but have to refrain from putting it on everything. Never thought of marshmallows though - such a creative idea! These look amazing! I've never made marshmallows, but maybe now I'll have to! Fascinating idea! So out of the box - they look amazing. I'm really tempted to try these with a pineapple preserve! Love fresh pineapple with hot sauce! Thanks for sharing your genius! Wow. What a unique pairing! I would love to try this. I love sriracha! 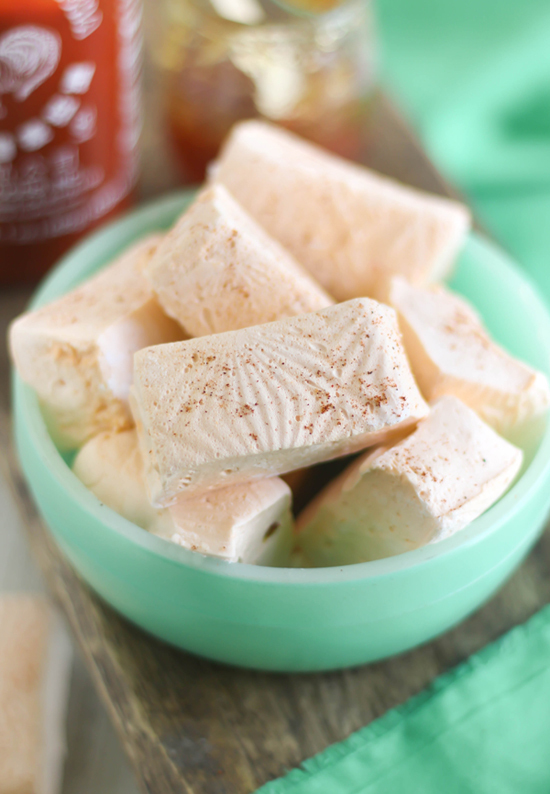 I absolutely love homemade marshmallows! 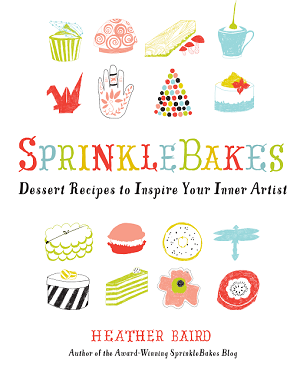 I can't wait to try this super creative version!